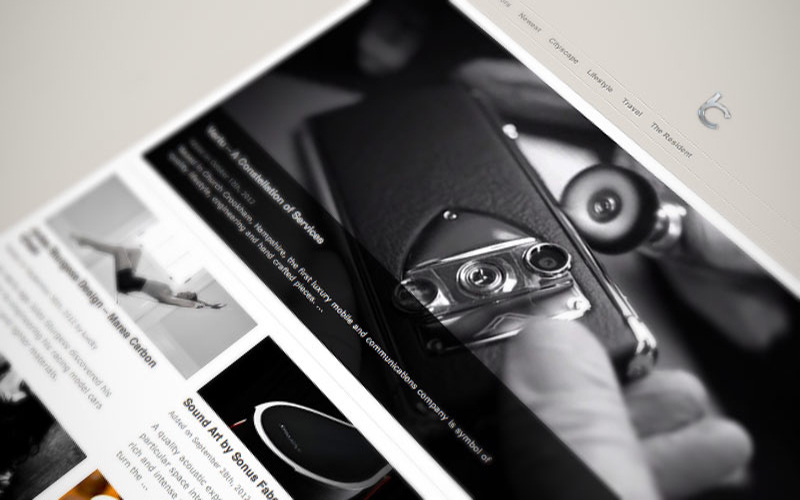 Crevisio is a design, photography, branding and visual communication agency, built on a global network of creative specialists based in Vancouver, New York, Monaco, Sofia, and Dubai. They bring together programmers, designers, photographers, brand strategists, mobile app developers, 3D graphic renderers, and more, all equally sharing the passion for beautiful creations. 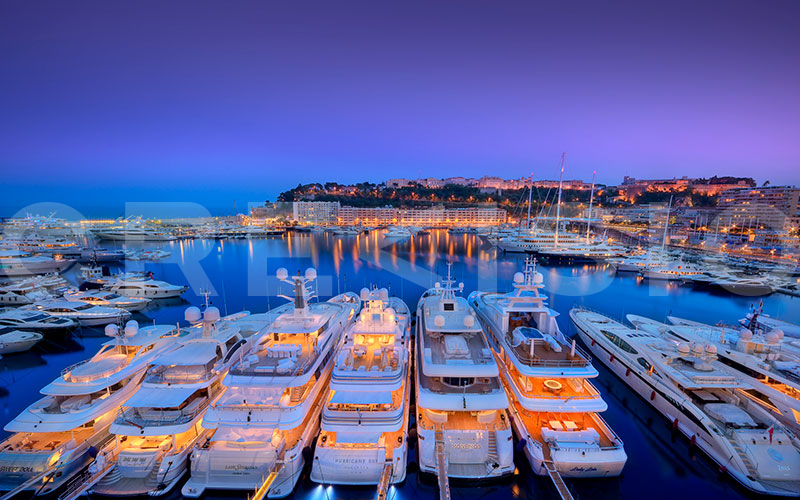 We’ve featured some of their amazing yacht photography previously and wanted to take this chance to showcase the work of this ambitious agency. 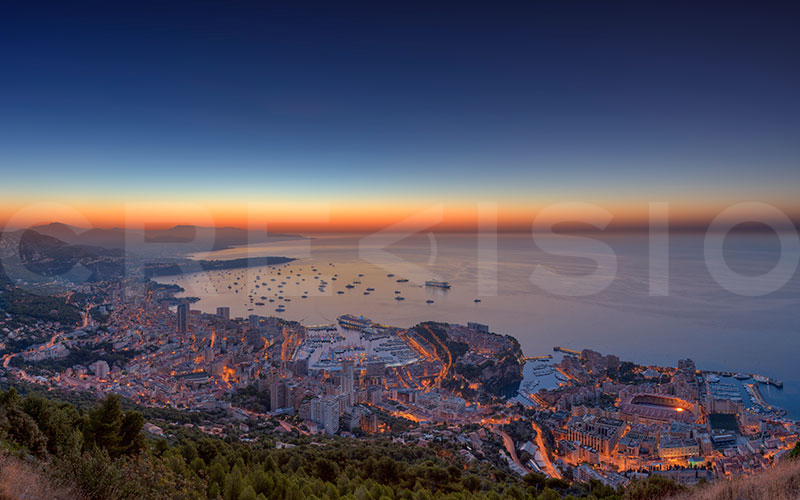 A sunset photograph of the Fontvieille district in the Principality of Monaco, shot early during the year. One of Crevisio’s most famous photographs. 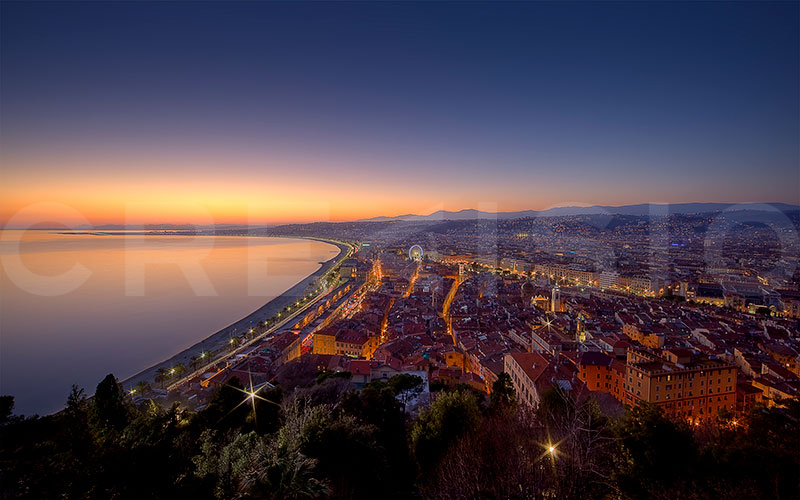 A twilight photograph over the city of Nice, in Southern France. 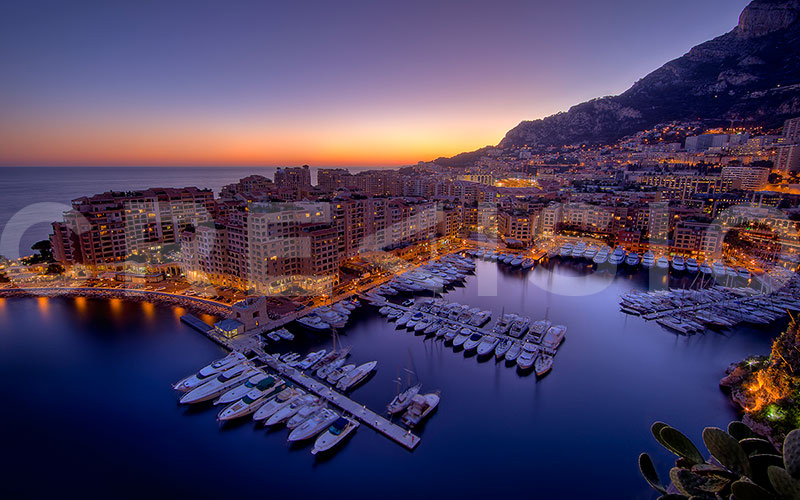 An evening photograph overlooking the Port Hercule, Principality of Monaco. 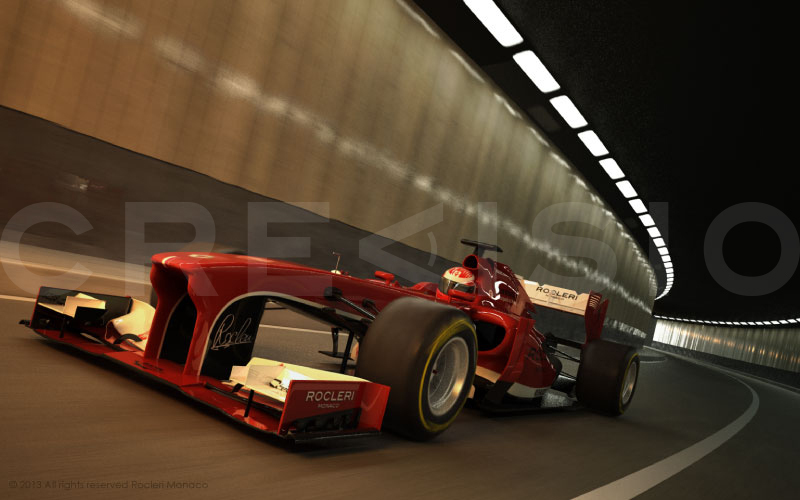 The image was taken during the Formula 1 Grand Prix. Another of Crevisio’s most famous photographs. 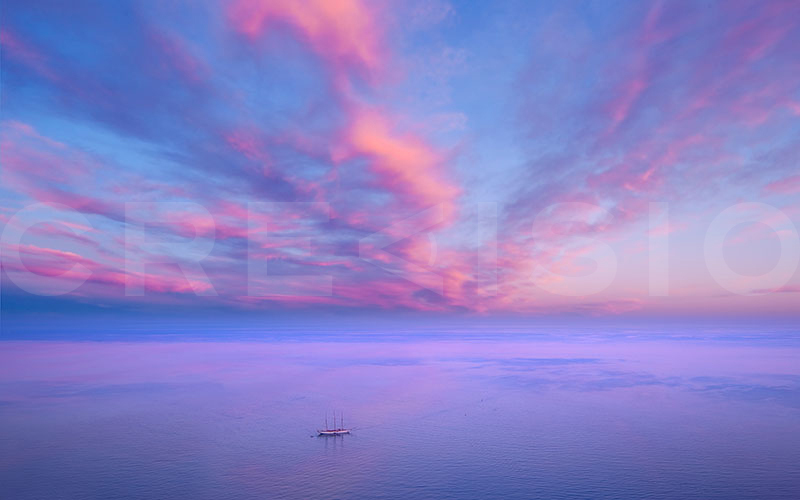 A sunset photograph of the Mediterranean sea, showing beautiful evening colors and an anchored sailing yacht. Shot near Beaulieu, Southern France. 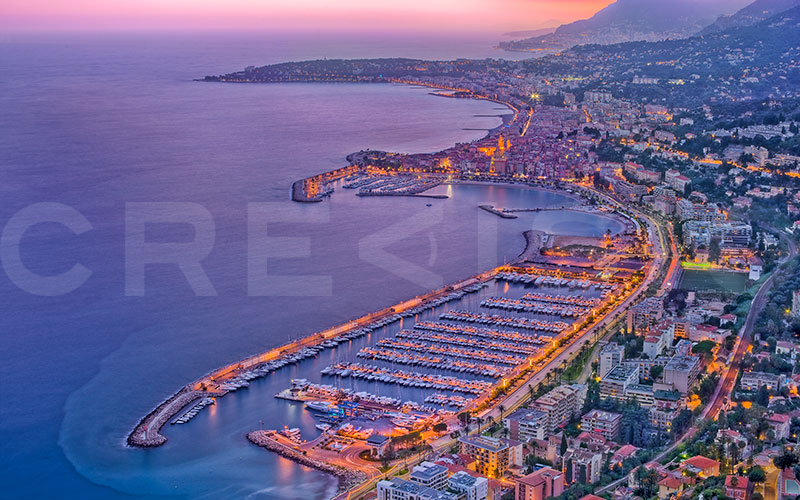 A bird’s eye sunset photograph showing the city and port of Menton, Southern France. 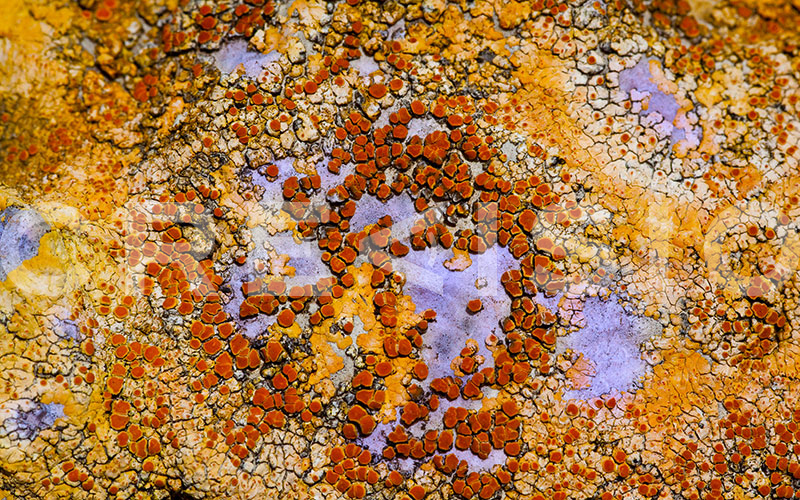 A colorful macro texture photograph showing a certain type of fungi covering a piece of rock. 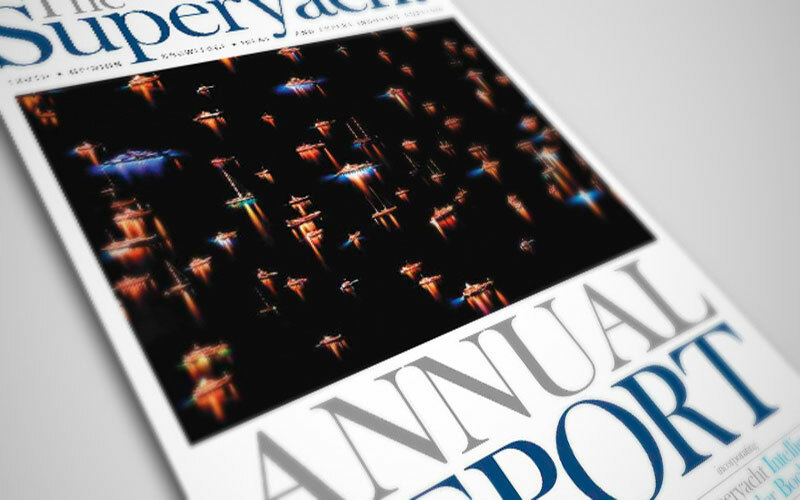 One of their yacht photographs, shot during the Monaco Yacht show, was printed on the front cover of the SuperYacht Annual Report. Their work with ultra realistic 3D rendering specialists. 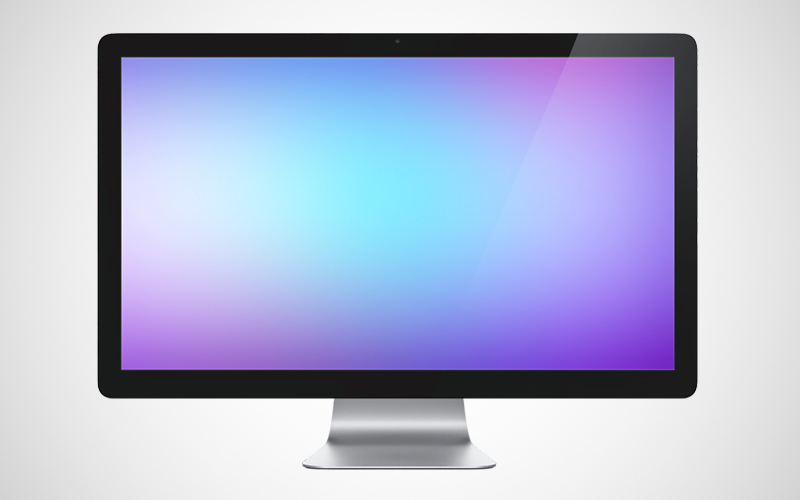 One of Crevisio’s minimal color gradient wallpapers, ideal for large HD screens and people that love clean desktops and interfaces. Crevisio started specializing in ultra high resolution photography, creating imagery larger than 380 megapixels in overall resolution. Our recent works include images with a resolution of more than 15,000×10,000px at 300 dpi, or 23,000×17,000px at 300 dpi. Crevisio is built on a strong international network of specialists, some of which include leading ultra realism 3D animation and motion designers. Crevisio takes photo licensing a step further. Additionally to selling commercial use licenses for its JPG photographs (Royalty Free or Rights Managed), we also offer uncompressed 300dpi TIFF and actual RAW filetypes.